LAKE BUENA VISTA, Fla. In 2010, nine credit unions began talking about how to launch a CUSO that could help them all lower compliance costs. 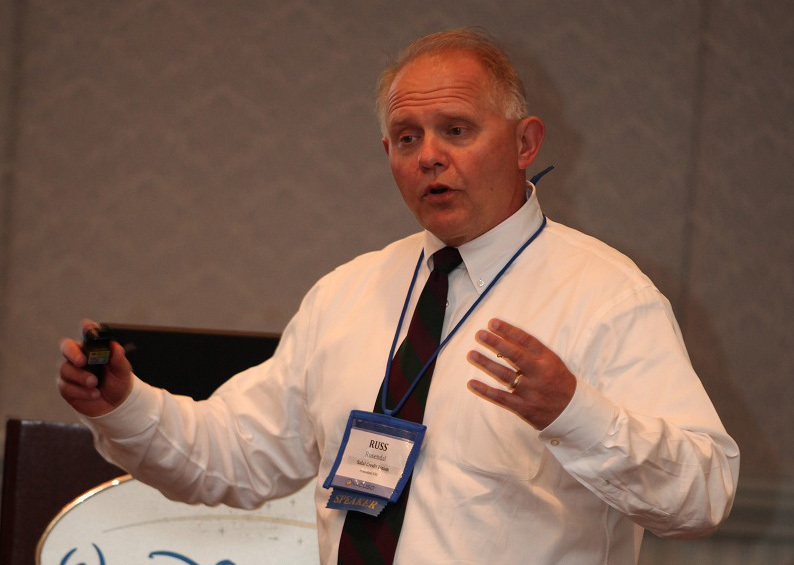 Russ Rosendal of Salal Credit Union tells how his credit union and others built a compliance CUSO from the ground up. LAKE BUENA VISTA, Fla. — In 2010, nine credit unions began early talks on launching a CUSO that could potentially provide relief from the rising expenses associated with compliance.